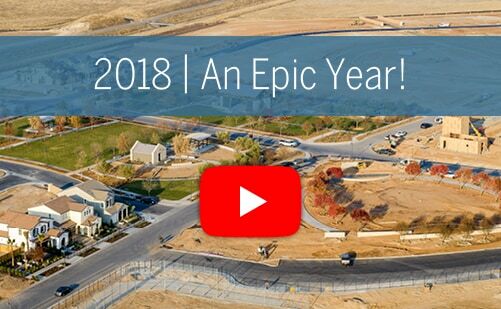 Day by day, month by month and year after year, for three generations, McCaffrey Homes has been an enthusiastic and devoted part of the Central Valley. We are passionate about what we do, and proud to build in great communities and cities such as Tesoro Viejo, Riverstone, Clovis and more. Our family's talents focus on making your family's future shine. Take a moment to see the energy and zeal that goes into everything we do. Looking to move into a new home faster? 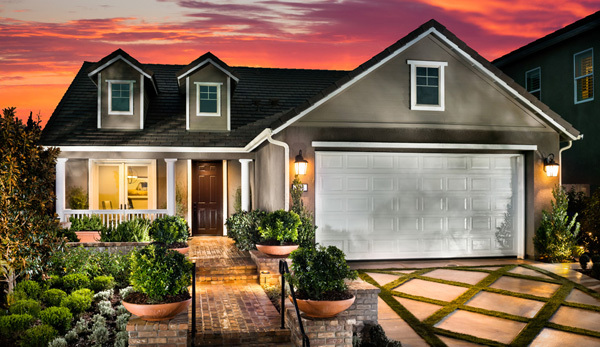 McCaffrey Homes has a limited number of quick move-in homes available at select communities to purchase today. LARGE LOTS! 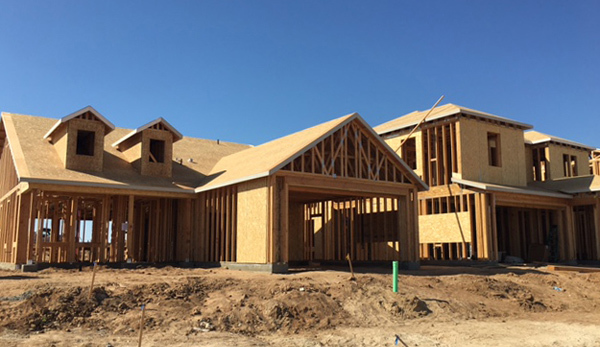 Our new Clovis neighborhood features large pool-size lots and larger side yards to accommodate RV access. Visit Santerra Clovis, just a five-minute drive from Clovis Unified’s Reagan Education Center near Ashlan and Highland Avenues. Final Phase! Ivy offers spacious single and two-story homes with up to 4,153 square feet of living space and 6 bedrooms. With large gourmet kitchens and luxurious master suites, plus available multi-gen living, to make life grand. Set within Riverstone, a master planned community just west of Hwy 41 and Avenue 12 in Madera. Only 2 Homes Remain! Set within Riverstone, a master planned community, just 5 minutes north of River Park shopping center. 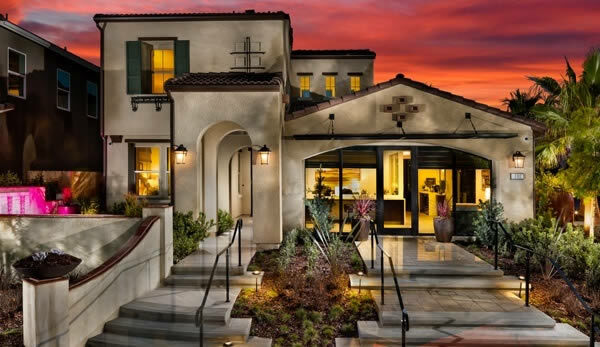 Visit the Ivy at Riverstone Model & Sales Center to learn more about these final homes at Santerra Riverstone.